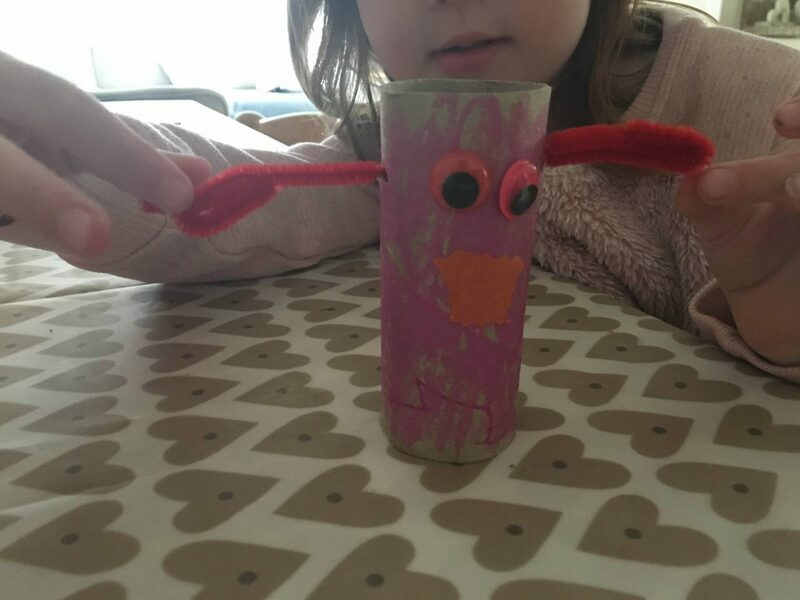 I don’t claim to be the most crafty mum, but Alice loves it so I do try to make an effort. Holly at the moment does not have the attention span and doesn’t sit still for long. But, its nice to have something to do for Alice and I.
Viking recently sent us a Halloween craft box for us to make some Halloween crafts. The box was full of lots of useful things to get crafty with. It included pipe cleaners, wool, glue, black card, tissue paper, lollies, cotton, eyes, scissors and a cute pumpkin bag for all the treats to go in. It was time for us to then get creative! 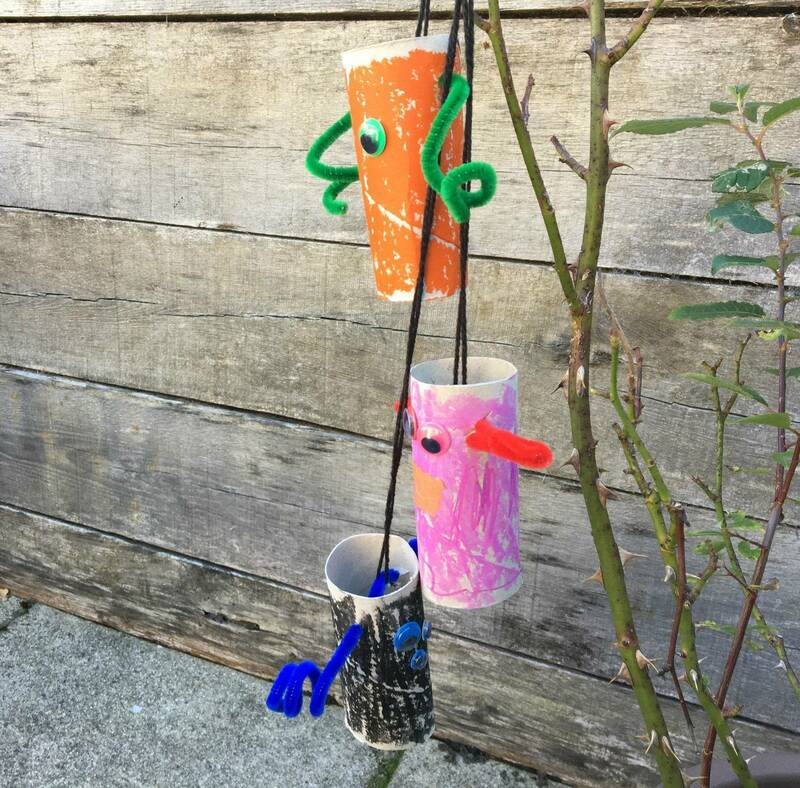 For this you will need, toilet rolls, tissue paper, pipe cleaners, paint, glue, eyes and wool. First job is to paint the toilet roll holders, think monster colours, black, orange, green or purple would be ideal. But if you have a daughter like mine, then one of them had to be pink! Now paint can be messy, but I have these brilliant paint sticks. They are no mess and no water needed. They work a lot like pritt stick glue, you just roll it on. Once they are painted, let them dry. 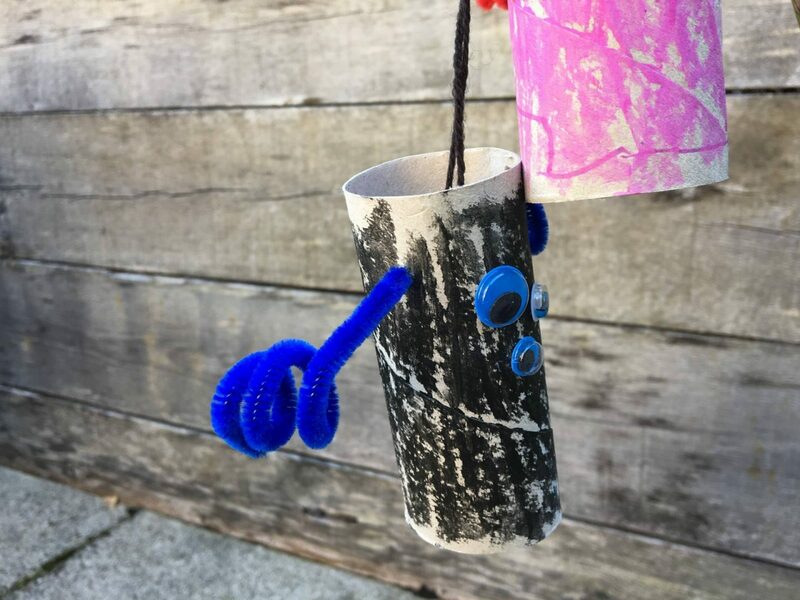 Once they are dry make a hole in either side of the toilet roll holder and poke your pipe cleaner through to create some bendy arms. Then glue on as many eyes as you want your monster to have. You can then just play with the monster like that. Or you can make them into a monster mobile. To do that get a length of wool and loop it under each pipe cleaner (inside the tube) and gather them all together. Stagger the monsters so they hang at different lengths. There you go all done. A lovely Monster Mobile! This is a really simple and quick one to do. Even my little Holly had a go. They are a fun way to have treats at Halloween. You will need lollies, pipe cleaners, eyes and glue. 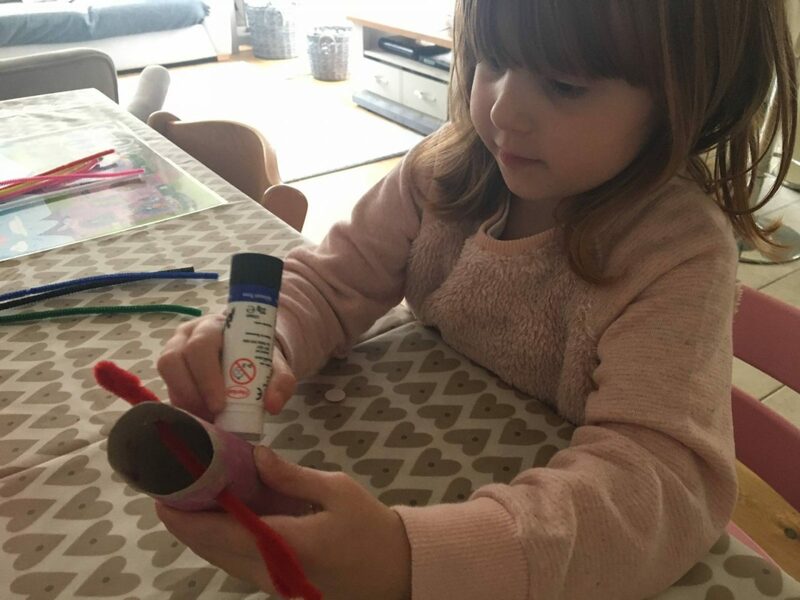 Take four pipe cleaners and wrap them around the lolly, you don’t need to worry about glueing them in place, they will stay put. Then bend the ends to make them like spiders feet. 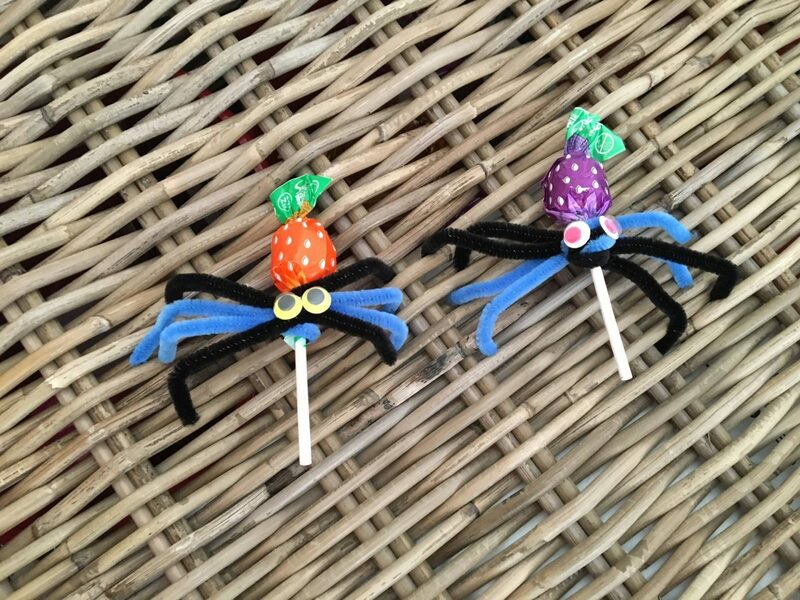 Next glue two eyes onto the spider base and there you have it, spider lollies. 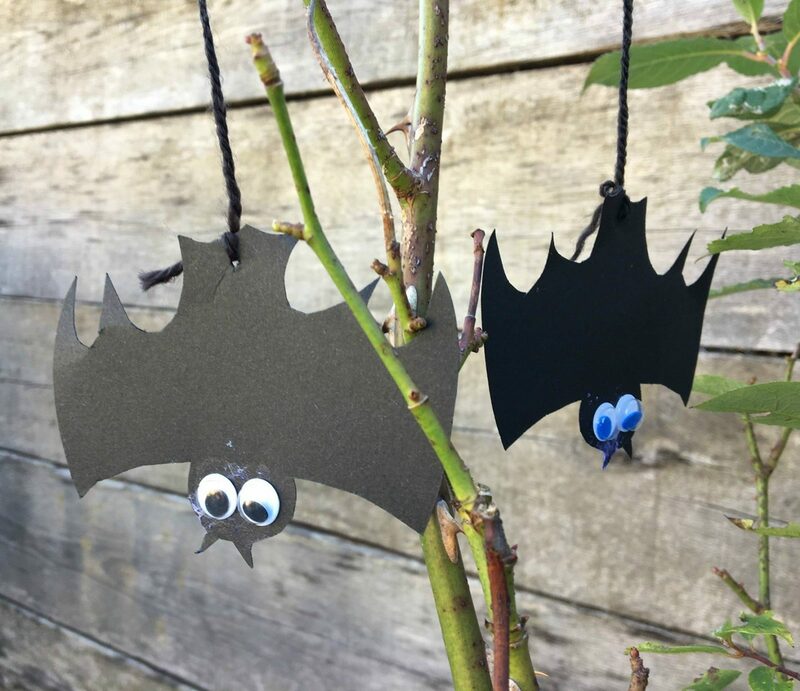 These bat decorations could be hung up anywhere and are really easy to do. Draw an outline of the bat onto your black card and then cut it out. Glue two eyes onto its head. At the opposite end to the eyes, make a small hole. Take a piece of wool and thread through the hole. That’s it! Find a place to hang your bats upside down. 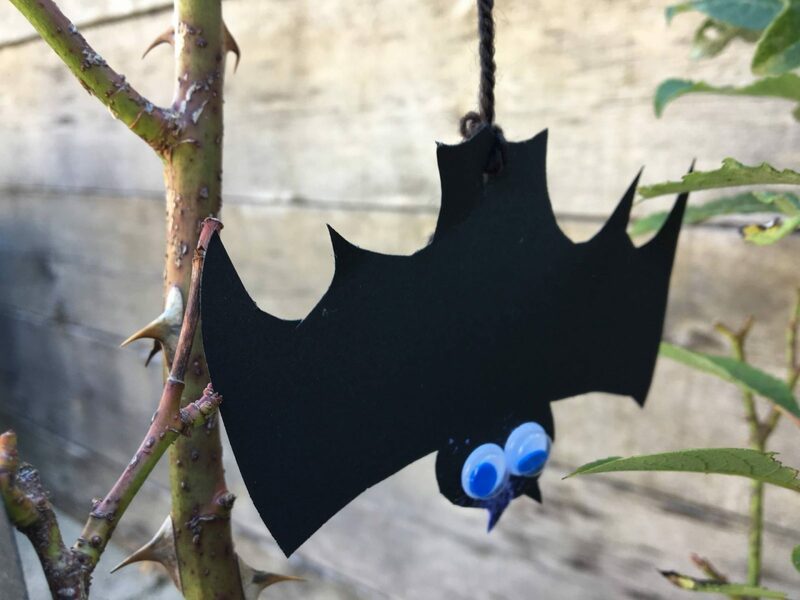 If you would like some more Halloween Craft Ideas, Viking are doing a round up post over on their blog so pop over and take a look. 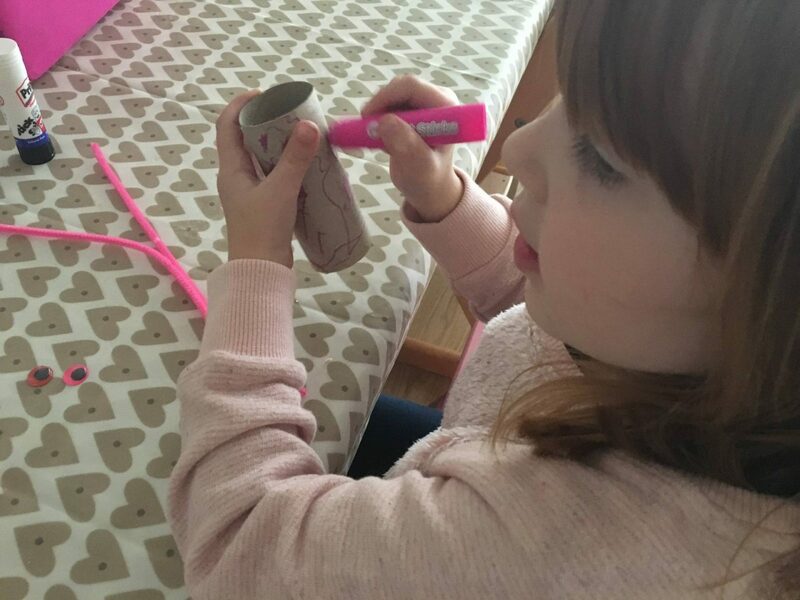 Do you like to do crafting with your children? What Halloween ideas do you have? 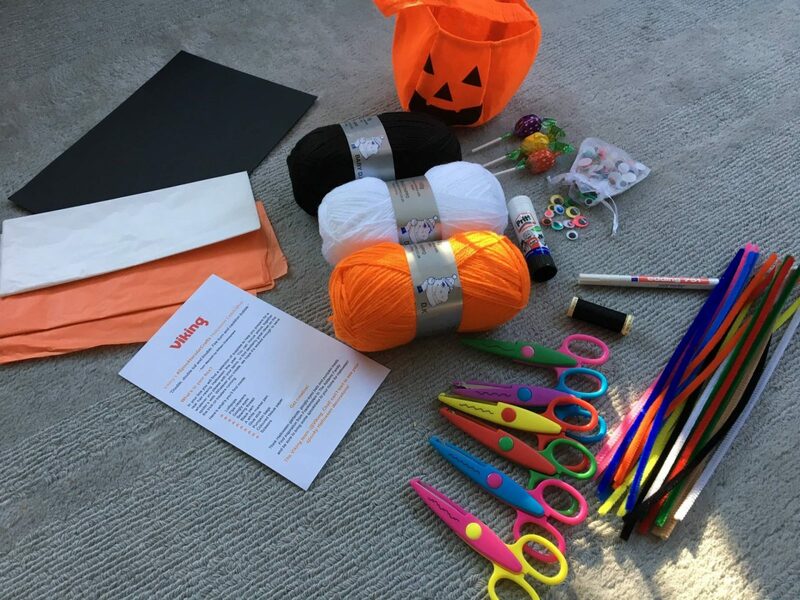 Disclosure: We were sent our Halloween Craft Box to post our Halloween craft ideas. All views and opinions and dodgy looking crafts are ours! Previous Post: « A Canvas Design…Hanging that Perfect Picture! 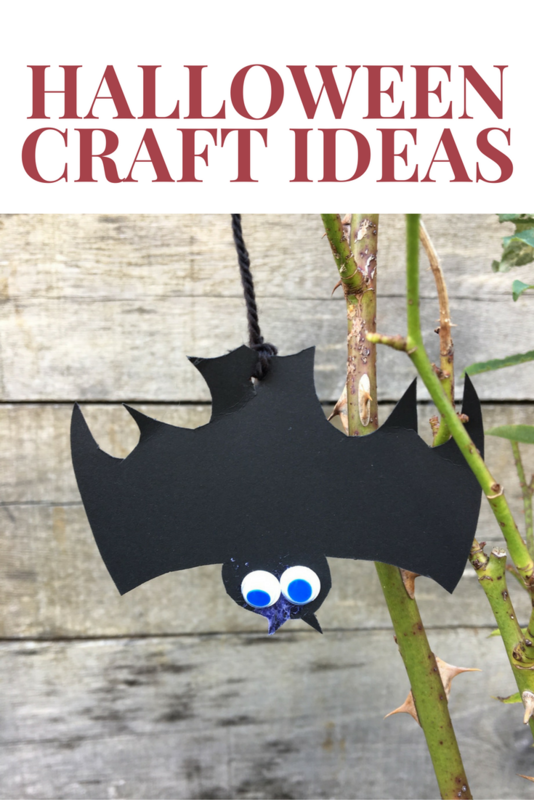 I adore your range of Halloween crafts ideas, my son will love the bat and spider ideas. 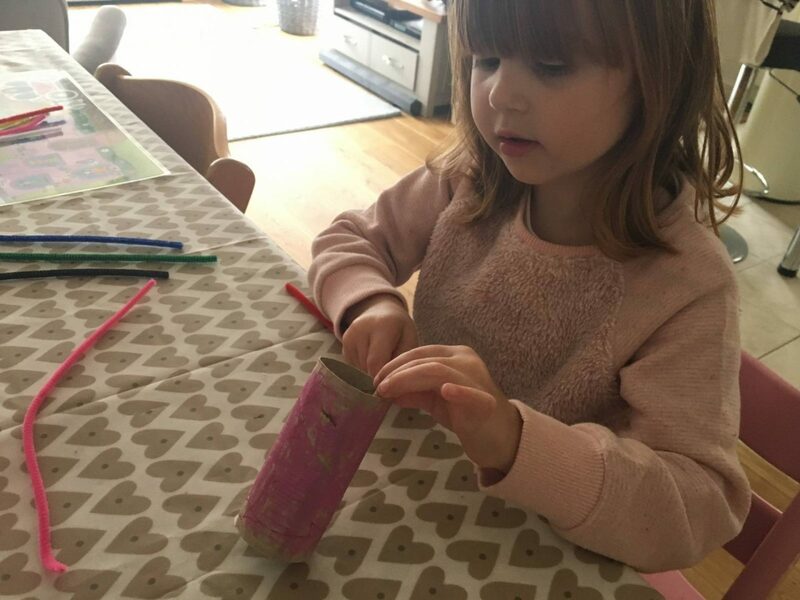 I must get the craft box out ready for half term so we can make some of your creations. I’m totally not crafty but I need to get started doing things like this with Max – these look lovely and simple! Oh we love crafts! We’ve been working on a very similar thing too. Bat decorations are superb! 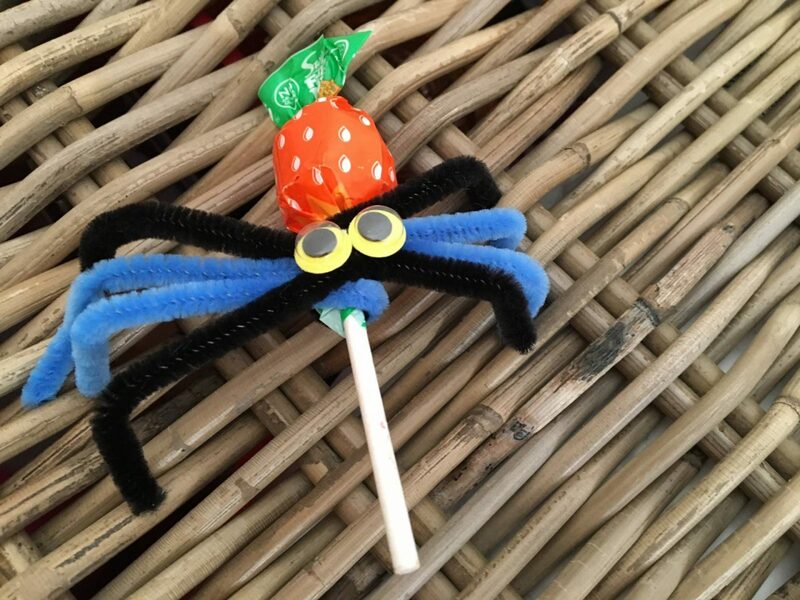 But my favourite ones are spider lollies, what a great idea! Oh how fab! I like the bats and the spiders the best! I might have a go at some of them for Halloween.